What is Diagnostic and Preventative Services? From oral exams and oral cancer screenings to routine dental cleanings, fluoride and x-rays, when your dentist (or your insurance plan) is referencing diagnostic and preventative procedures, they are typically referring to these common and essential dental services. Diagnostic and preventative health services are here to ensure that your teeth are regularly cared for and protected during your everyday life. These services include, but are not limited to; examinations, x-rays, polishing, scaling, root planning as well as bruxism appliances (nightguards). Why Should You Have Diagnostic and Preventative Services? These are basic dental services that are recommended for everyone in order to maintain the health of your teeth while preventing future oral health issues. Preventative health services can help prevent oral disease but can also make early diagnosis possible when prevention is not. Not only does preventative care reduce the amount of treatment needed, it can significantly reduce discomfort, not to mention future restorative fees. How Do Diagnostic and Preventative Services Work? Here at Dr. Syed’s office, we recommend that our clients meet directly with the dentist and hygienist to determine how frequent your cleanings and exams should be, based on your teeth, gums and your overall health. Simply make a reservation, arrive at our office, and your dental care team will clean your teeth and assess for cavities, gum disease and other issues. Your dentist will likely recommend X-rays to aid in achieving a complete diagnosis of all of your oral conditions. 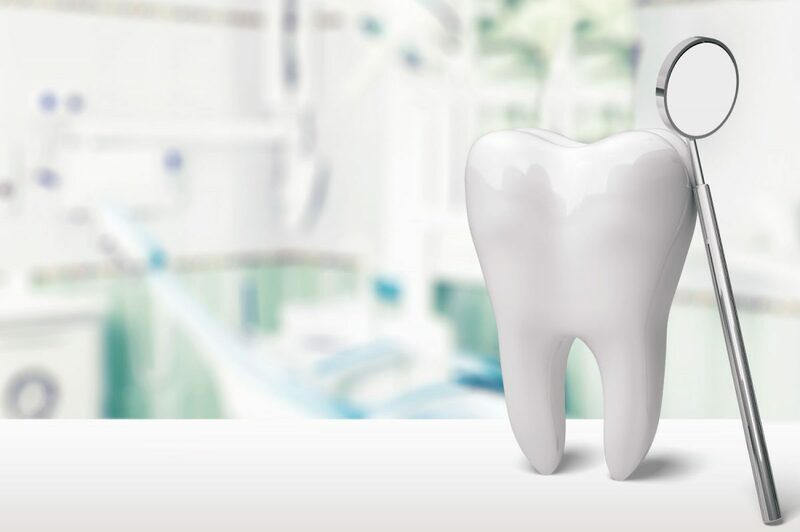 At Dr. Syed’s we take time to personally connect with each client to discuss their oral health and treatment options. Are you taking care of your teeth? Call our team today to schedule an initial appointment to assess your home care and get you on track to a healthier smile.